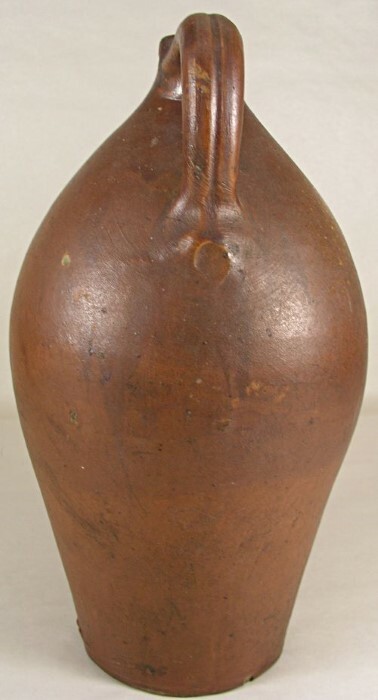 Early Daniel Goodale Hartford Ct.stoneware jug. 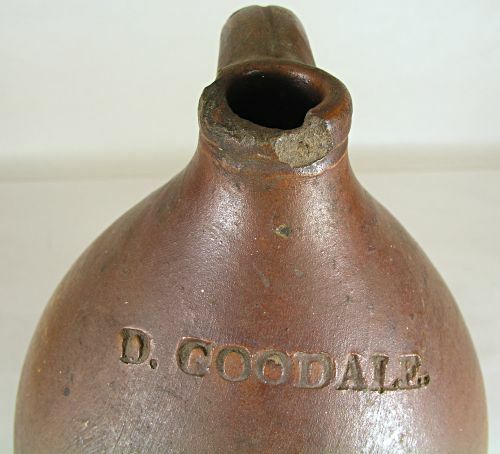 D.Goodale was active in Hartford from 1818 through 1830. 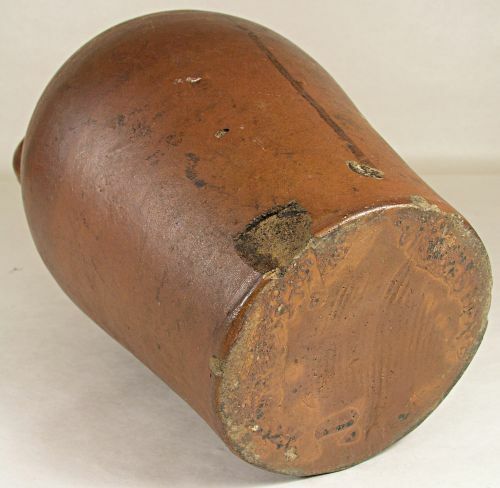 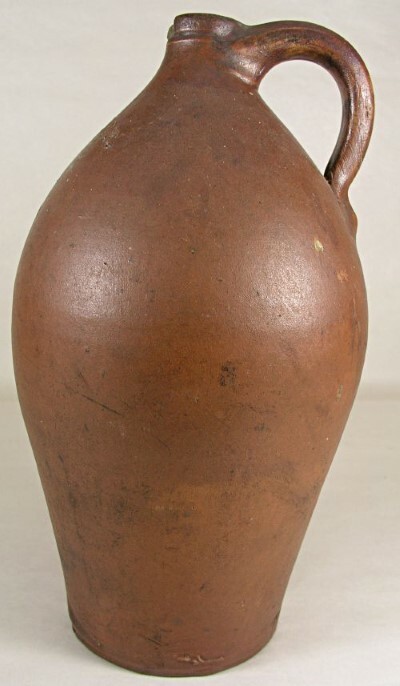 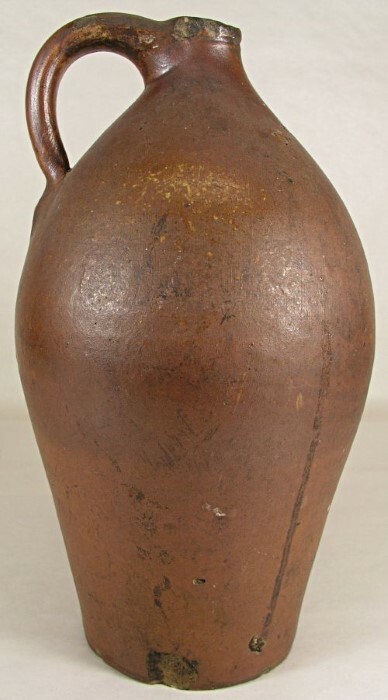 This small sized handled jug is in very good condition for it`s age with no cracks and only a few chips along the top edge and a few along the base edge. 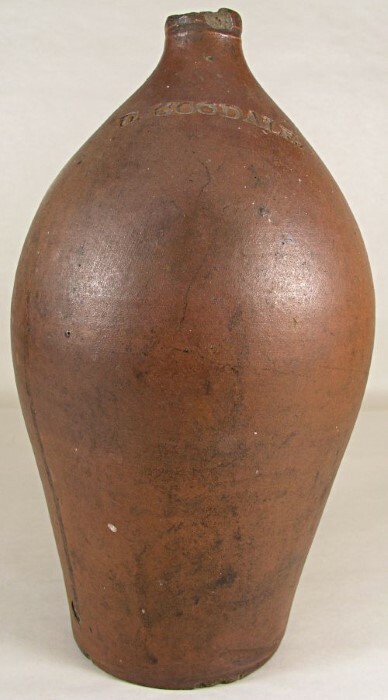 Dimensions: Measures 11" tall by 4" across the base.